I’m sharing this post on behalf of the Americans Diabetes Association Gift of Hope Program, since this organization is so important in my life. Diabetes is a disease that has touched my family and is near to my heart. My grandfather suffered from Type 2 diabetes his whole life. I remember his daily insulin injections and strict diet. Many summers we would spend up at the lake, and he would take my sister and I fishing, but he always had to be mindful of his blood sugar. When I was in college he passed away from the disease and I will miss him forever. Diabetes is a serious disease, and a deadly one. Diabetes kills more people than HIV and Breast Cancer COMBINED! It is the 7th leading cause of death in the US. For me personally, diabetes hits even closer to home. With my third pregnancy I was diagnosed with Gestational Diabetes which could not be controlled by diet. 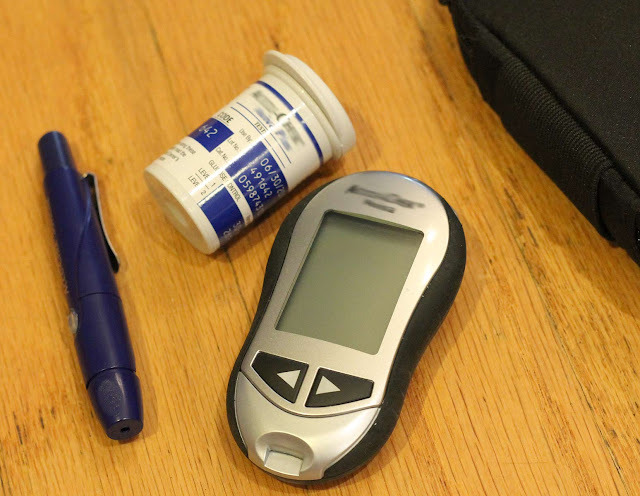 I too had to closely monitor my blood sugar and take daily insulin injections. Once my son was born, my blood sugar levels went back to normal, but I will forever be at increased risk of Diabetes. I have my A1C levels checked regularly and I need to monitor my diet. My grandfather and I are just two examples of the more than 29.1 million Americans who suffer from Diabetes. We are so fortunate to have the American Diabetes Association working on our behalf. A network of more than a million volunteers, the ADA is leading the fight to end Diabetes. They fund research to prevent, cure and manage diabetes, as well as offering support and resources for those with the disease to improve health and the quality of life. The American Diabetes Association Gift of Hope program is a gift catalog whose funds go towards supporting these goals. This year when you are doing your holiday shopping, you should consider their gift guide. This catalog is filled with more than 150 handpicked items that would make great holiday gifts. There is something for everyone and for every budget, from stocking stuffers to holiday decor and more! From the whimsical to the practical, for men, women and kids.. They also have their own line of beautiful holiday cards. 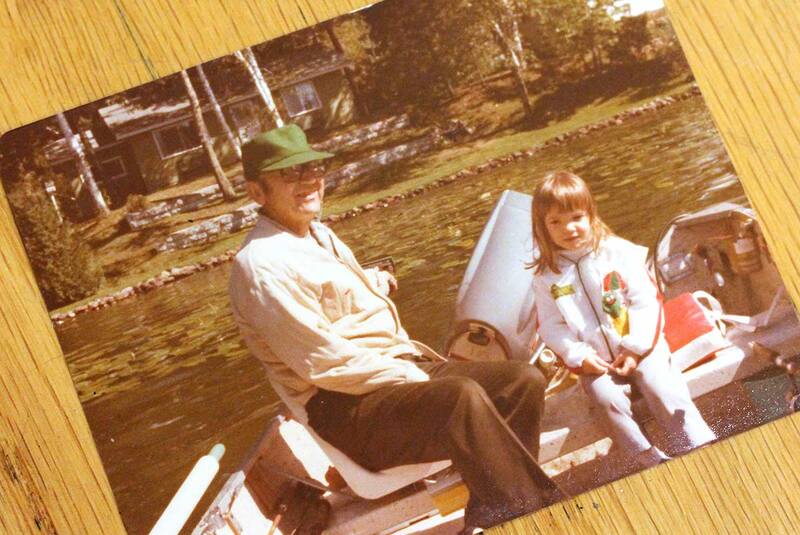 Diabetes may have taken my grandpa, but it hasn’t taken my hope. I know one day the American Diabetes Association will succeed in putting an end to diabetes, but until then, it is easy to do our part to help in the battle. And we get some fabulous gifts out of it! I was compensated for this post, however, the thoughts and stories are my own. I support the mission behind the American Diabetes Association and will be purchasing items from the Gift of Hope Catalog this year with my personal funds.